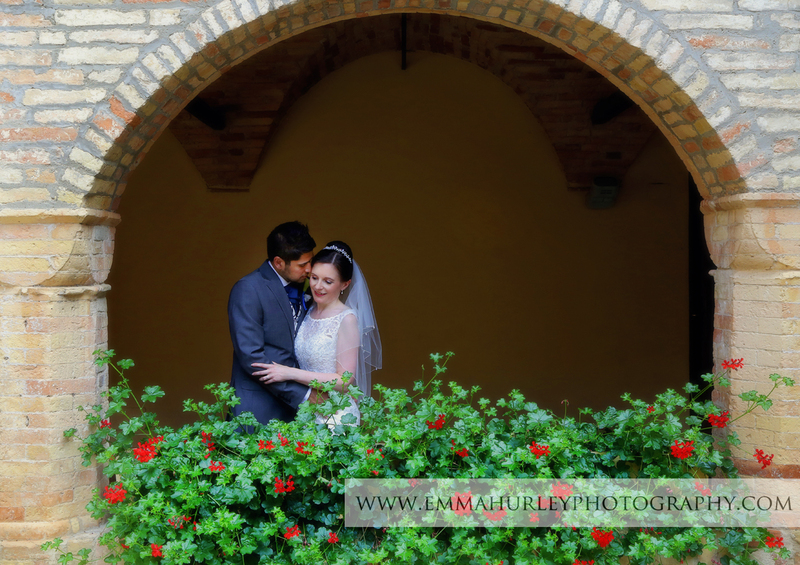 Well…what can get more romantic than a summer wedding in Italy? 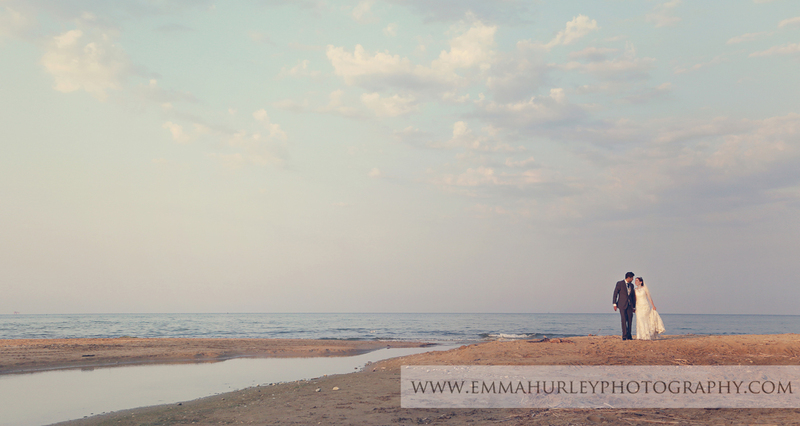 Do you live in England and dream of a wedding overseas? 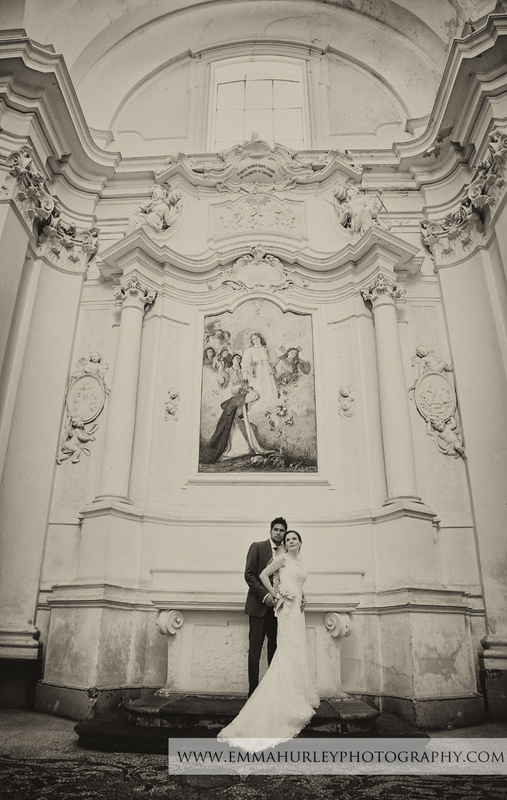 Well here is a little inspiration from Tricia and Pri’s stunning wedding in the heart of Italy. The wedding day began with the Bride and Groom’s preparations at the gorgeous Abruzzo Marina Hotel located right on the beachfront. The excitement in the morning was hard to be contained as family and friends began to gather in reception, very excited for the day ahead. Tricia and Pri both remained calm despite a few little nerves and rather a lot of excitement! As Tricia walked down the aisle to meet her soon to be husband Pri, guests looked on them with love and admiration. 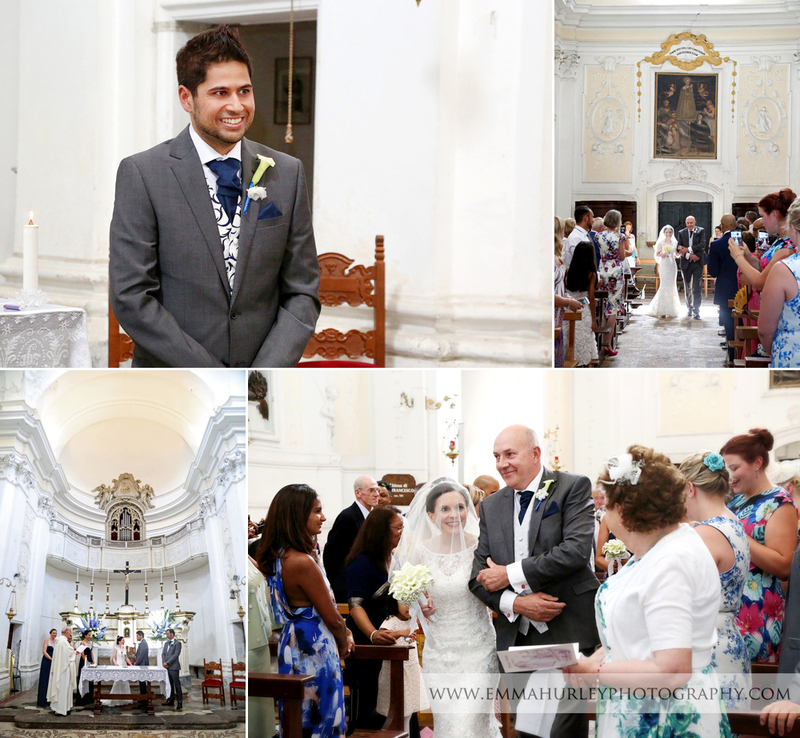 There was something rather special about having wedding abroad with all those around you who matter the most, knowing they have traveled all the way to Italy to share your special day with them. After a beautiful (and warm!!!) ceremony the guests made their way to Villa Chiara whilst we remained behind with the happy couple to photograph them together as a married couple for the first time. The view at Villa Chiara was nothing short of breathtaking, whilst the flowers and alfresco dining looked like something from an Italian Rom Com!! If ever there was a romantic location to have dinner…this was it! 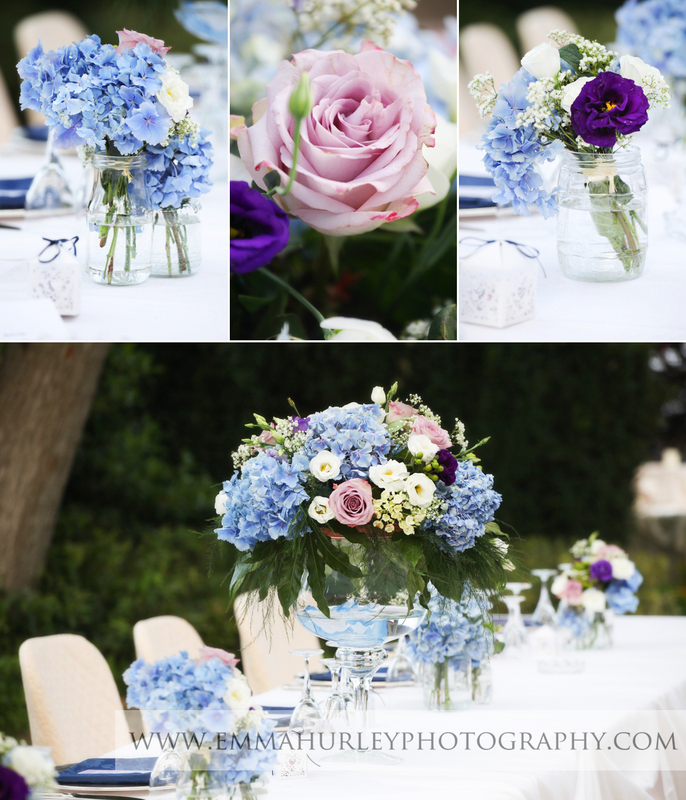 The tables were decorated with hydrangeas and vintage roses and the fairy lights than twinkled in the trees as the sun set. For all those worries you may have about getting married abroad, this certainly made it all worth it! The evening continued with guests dancing under the stars with cocktails flowing and everyone thoroughly enjoying themselves. Weddings are wonderful things, they really are and as a photographer it is a privilege to be asked by a couple to capture this for them. We often get asked why we love weddings and one of the main reasons is that if ever there is a time for emotions to be shown then this is it. As we photographed Pri with his parents on the dance floor it really brought a tear to our eye as he thanked them and hugged them for all they had done. What an incredible moment to witness and capture. 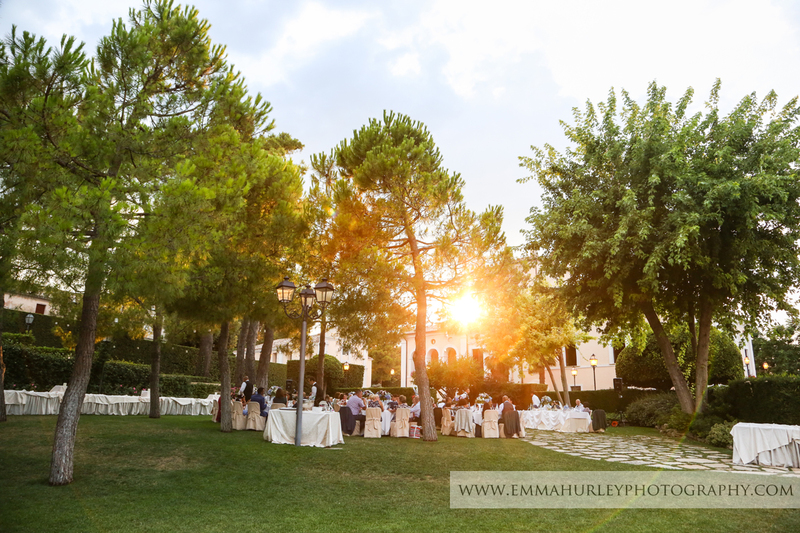 So if you are considering a wedding in Italy then our advice would be go for it! Just remember though to have a fantastic wedding planner to ensure all those little details are thought of. 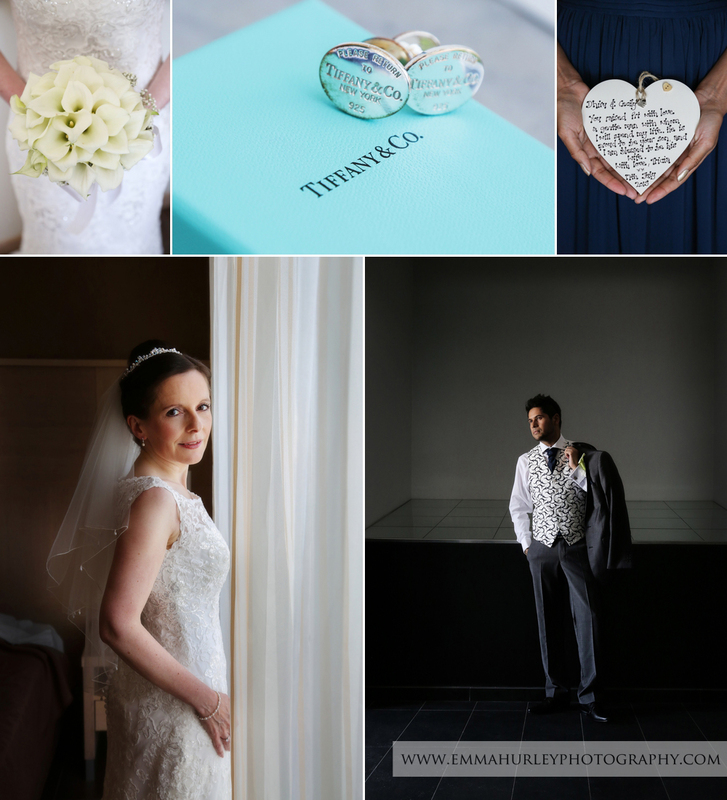 Tricia and Pri’s wedding was planned by the incredible Amoretti Wedding Planners based in London. http://www.amoretti.co.uk. 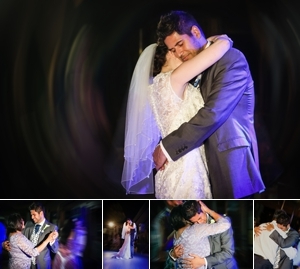 Remember…your wedding lasts one day but your photographs last you a lifetime. 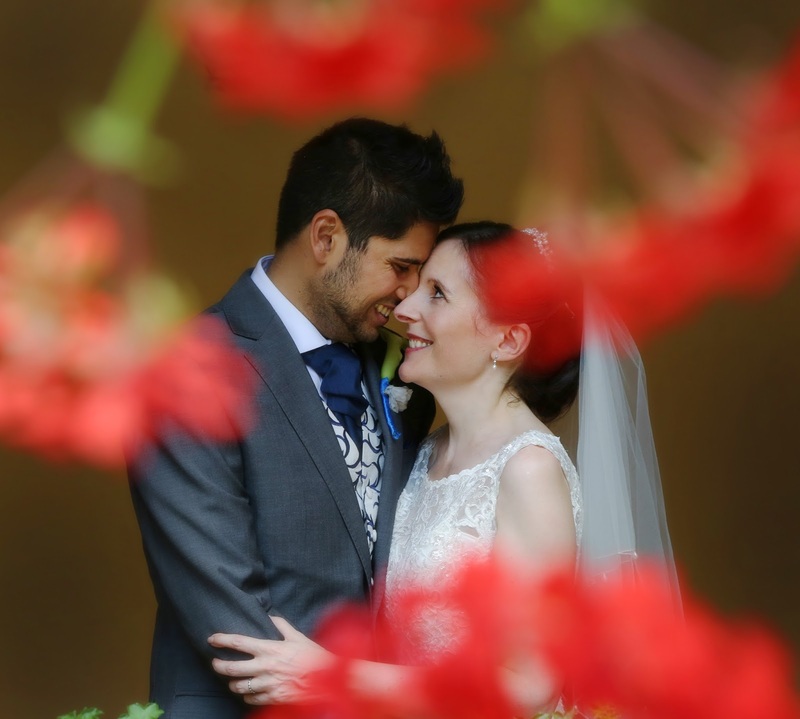 Selecting a qualified UK based photographer ensures your communication both before, during and after your wedding day is straightforward. It is so important to get to know your photographer before your big day so that you feel relaxed and at ease with them. 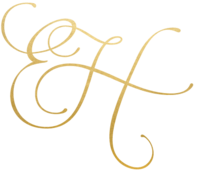 To check our availability for your wedding date either in the UK or abroad please get in touch on 07882 008416 and we will be more than happy to help you!